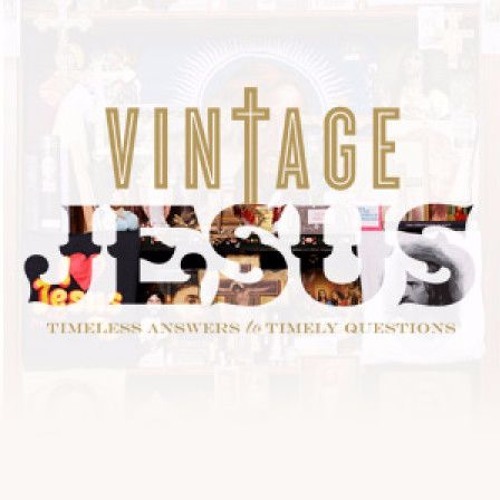 In the second-to-last sermon in the Vintage Jesus series, Pastor Mark gives clarification as to what Scripture teaches us about Mary and the virgin birth of Jesus. Download Why Did Jesus’ Mom Need to Be a Virgin? Users who like Why Did Jesus’ Mom Need to Be a Virgin? Users who reposted Why Did Jesus’ Mom Need to Be a Virgin? Playlists containing Why Did Jesus’ Mom Need to Be a Virgin? More tracks like Why Did Jesus’ Mom Need to Be a Virgin?